Combined Heat & Power (CHP) is truly a way to get “two for the price of one.” CHP is also sometimes referred to as electrical or mechanical cogeneration. With CHP, you can make the electricity or cooling power that you need, plus capture much of the thermal energy that is normally lost during the energy conversion into power. With CHP, the “waste” thermal energy is captured and put to good use on site, for heating water or building spaces. A normally very energy intensive task (heating), is now accomplished at no additional cost to the customer or environment. 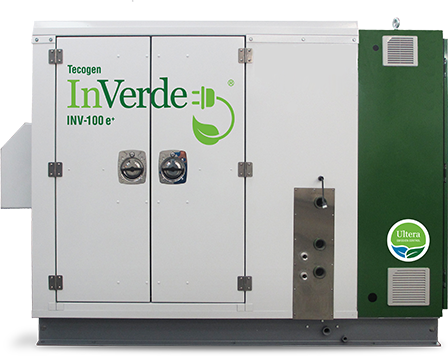 This double-duty translates into significant energy and cost savings for you, as well as proportional decreases in carbon footprint and greenhouse gas emissions. With efficient cogeneration, you get the electricity and heat that your building needs (or, alternatively, the chilled water and heat), for a lot less money and a lot more reliably. With our CHP system, you get both electricity and heat for your building, from a single fuel source, resulting in dramatic savings on your energy bills. 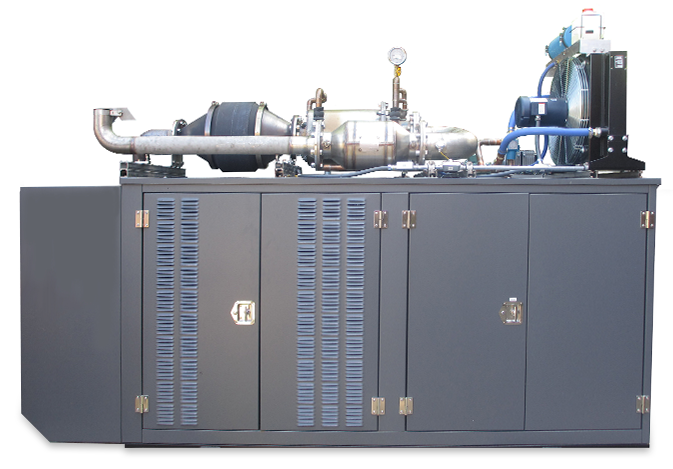 The engine’s mechanical energy is used to drive a generator that produces electricity while at the same time the engine’s free waste heat gets recovered to satisfy building heating needs. This is sometimes referred to as “electrical” cogeneration. 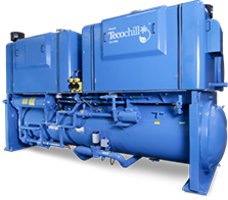 With a TECOCHILL chiller system, you get both chilling and heat for your building, from a single fuel source, resulting in dramatic savings on your energy bills. 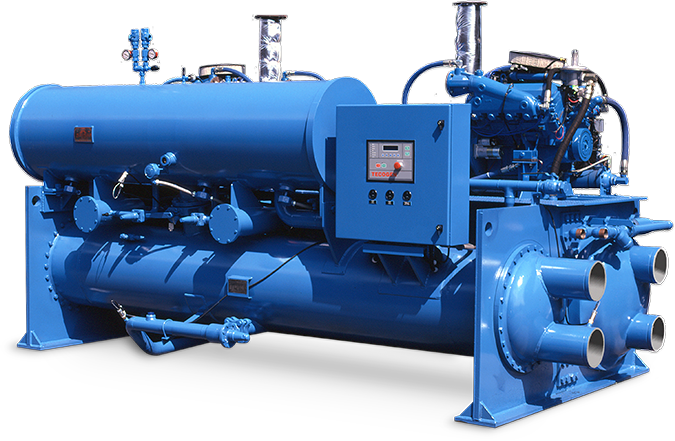 The engine's mechanical energy is used to drive a compressor that produces chilled water, while the engine's free waste heat can be recovered to satisfy simultaneous building heating needs. This is sometimes referred to as "mechanical" cogeneration. Because your chillers are powered by natural gas - your facility can stay cool, even in a blackout. 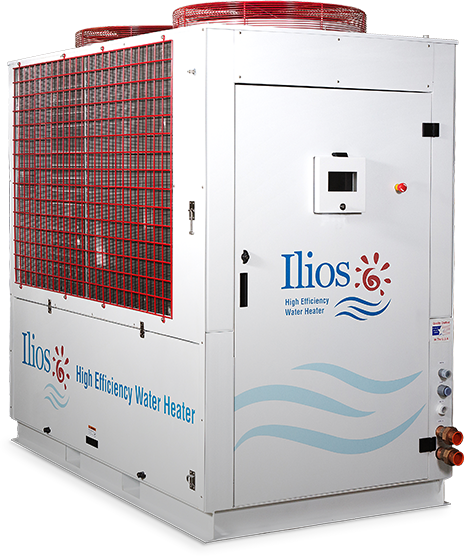 ILIOS offers a progressive approach to water heating fueled by clean burning, plentiful natural gas or propane. 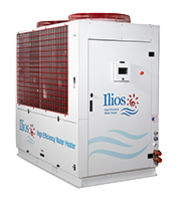 Cut your gas bill in half by replacing or supplementing a conventional boiler with an Ilios water heater. Our Ultera low emissions control kits deliver simple, cost-effective and robust solutions for meeting even the most stringent emissions standards. 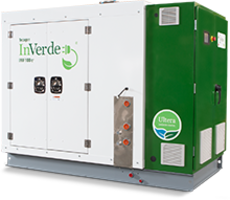 The patented Ultera system is available as an option on all our clean energy equipment, bringing emissions of harmful pollutants down to near-zero levels, or for installation on select rich-burn natural gas engines and standby generators from other manufacturers. Choosing our turnkey installation service ensures your equipment installation will be smooth and your equipment will be optimized for a long and profitable operating life.